A bi-monthly dance journey to take us into self exploration and creative expression. We honor moving as the music inspires you in a judgement-free space designed to inspire easeful presence and energetic flow. 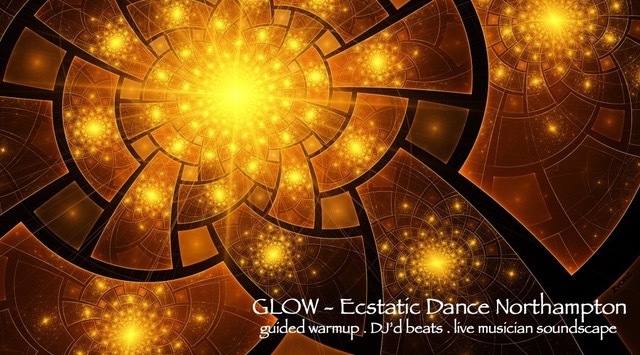 GLOW is an opportunity to connect with your self, shake up your patterns, let free-form inspiration abound, and co-create a transformative experience.